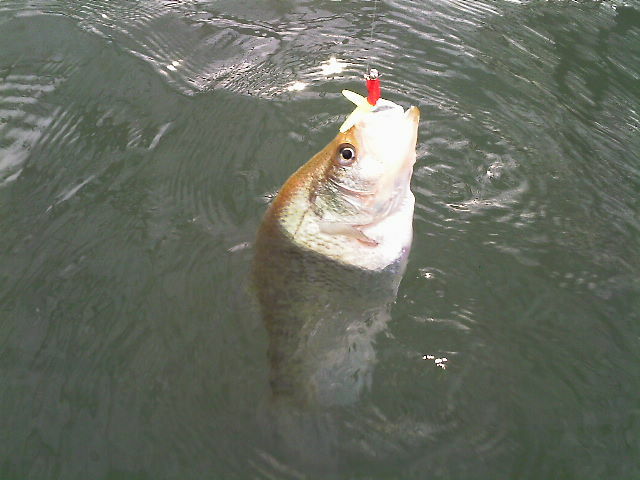 Register Log In Texas Fishing Forum Forums Bluegill / Sunfish Bluegill&Crappie! Prefront. Myself and buddy Jeff fished the Guadalupe River Wednesday before the cold front arrived. 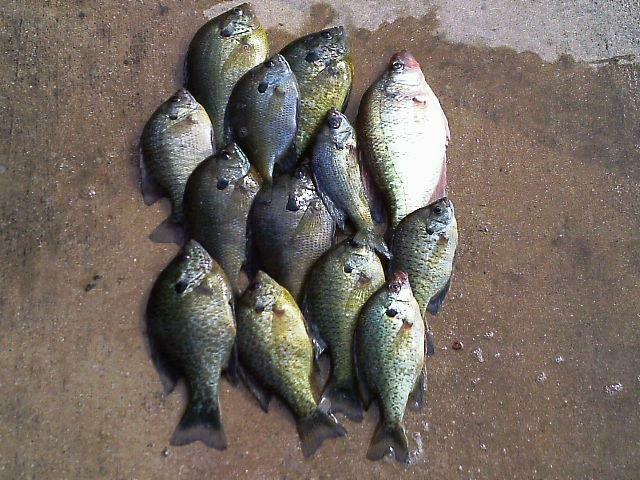 We fished from 7am till 4pm and caught some nice Crappie and Bluegill. We were fishing from our kayaks. The Crappie bite lasted from 8am till 9:30am. Fish were holding in 16 feet of water by structures such as docks and brush piles. Jigs Red/White and Chartreuse/Black got the best results. Later in the day the Bluegill bite picked up and we caught a bunch of Bluegill. We found the Bluegill in 14 to 16 feet of water holding by docks and ledges. The gills were all on the bottom. Gulp Alive Worms and Gulp Alive Minnows were used. We released most of the fish we caught but kept a few for the dinner table. It was a good prefront day. Great job guys! Any of the Gulp Alive products used on the crappie? If so what were the results? I tried the Gulp Alive Minnow with no results. They only wanted the jigs. Thanks Vogey! Was fishing further down the river from Mcqueeney. Also we did catch a couple of nice Redear. The current has slowed down a lot over the last week. Also the GBRA is doing their annual dam maintenance work on the river lake dams. Dunlap was low. Water temperature was 65 degrees where we were fishing. Last edited by Laker One; 02/11/19 03:02 PM. Solid post and some solid fish. Good job guys. 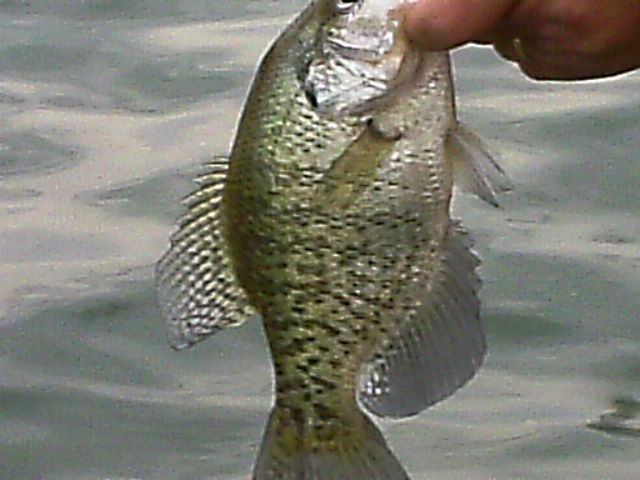 Glad to see some nice Crappie. Are you guys fishing the east side? The spawn is right around the corner! Thanks! I figured Crappie would like the real ones! I have used the Gulp Alive Minnows a lot over the years on Crappie all met with "NO RESULTS"! I do not know why!